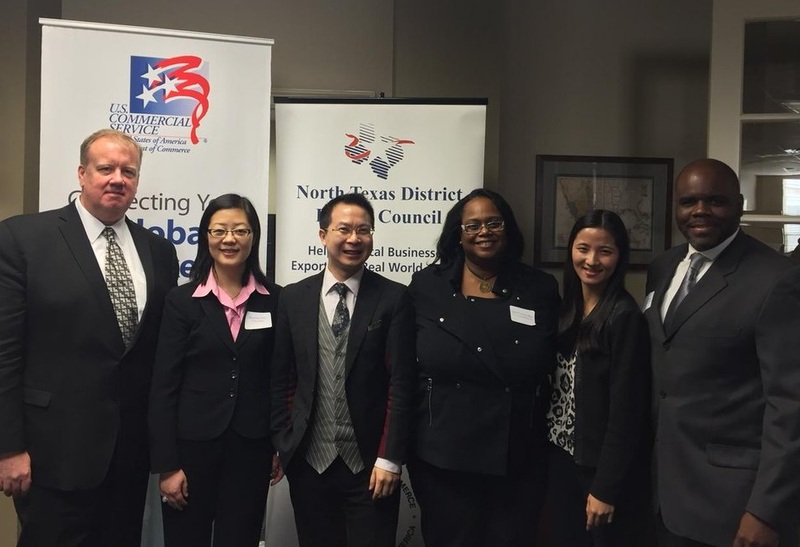 U.S. Commercial Service Dallas-Ft. Worth trade specialists hosted Yi Hao Dian at the Arlington Chamber of Commerce Feb. 11, 2015 for a discussion on China’s e-commerce environment and how North Texas companies can best navigate that market. 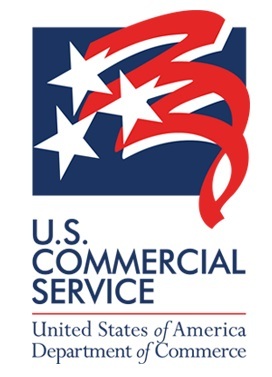 CS Dallas-Ft Worth is ready to take your company to the next level – through exporting! Mexico’s new Federal Administration seeks U.S. companies interested in working with Mexican firms on Mexico’s National Infrastructure Program — NIP. The U.S. Commercial Service and the Mexican Chamber for the Construction Industry are hosting a Bilateral Infrastructure Conference followed by an Infrastructure Trade Mission focused on key infrastructure projects included on the NIP.